The US drug regulator has approved Mulpleta (lusutrombopag) as a treatment for thrombocytopenia in certain patients with chronic liver disease who are about to undergo a medical procedure. Following the results of two randomised, double-blind, placebo-controlled trials (L-PLUS 1 and 2) that involved more than 300 patients with chronic liver disease and severe thrombocytopenia, the US Food and Drug Administration (FDA) gave the drug the go-ahead. Shionogi’s Mulpleta is a thrombopoietin receptor agonist (TPO RA) therapy, which activates certain biological pathways that stimulate the production of platelets. The drug will be supplied in 3mg-strength tablets in blister packs of seven tablets. Thrombocytopenia is a low platelet count and can lead to symptoms including easy or excessive bruising, superficial bleeding into the skin, prolonged bleeding from cuts, bleeding from the gums or nose, fatigue, jaundice and blood in urine or stools. Potentially lethal internal bleeding can occur if a patient’s platelet count is too low. Though rare, severe thrombocytopenia can cause bleeding into the brain, which can be fatal. The drug was granted a priority review by the FDA in February this year. This special status shortens the review time from a standard 10-month period to a goal of six months. 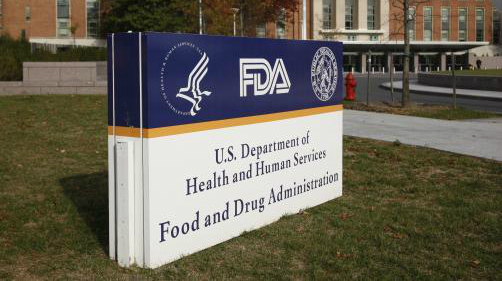 In May, the FDA approved Dova Pharmaceuticals drug, Doptelet (avatrombopag), to patients suffering from chronic liver disease for thrombocytopenia.